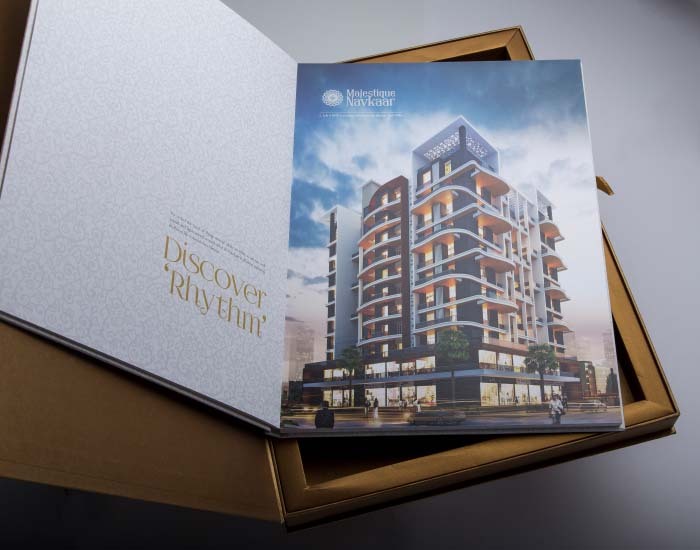 Big real estate brands like ABIL, Paranjape Builders, Amit Enterprises and many more have sought help from Unbox to get their brochure packages designed. 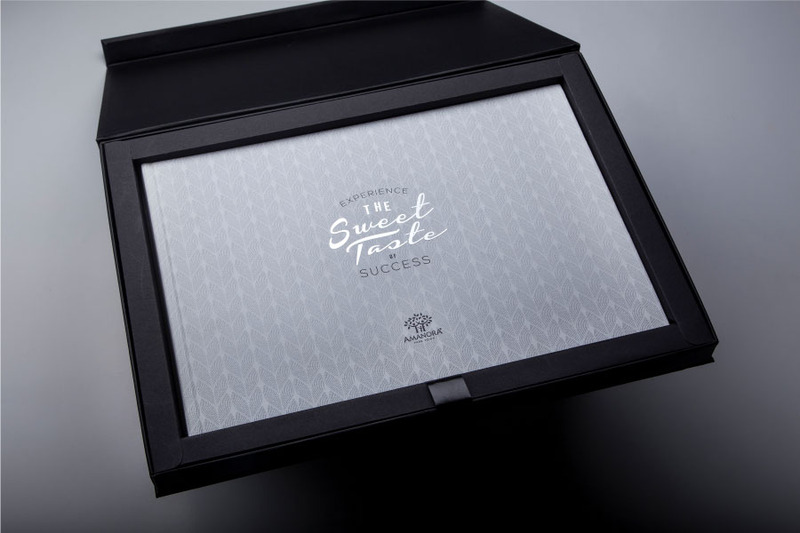 Brochures and coffee-table books have immense importance in the marketing of the products of these brands. 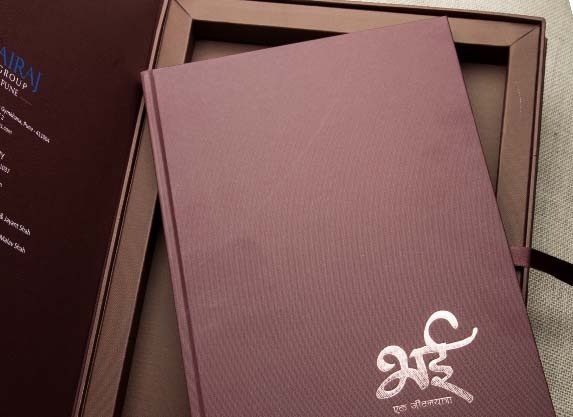 Unbox has designed stunning boxes that hold the brochures and books with elan while incorporating the colours and identity of the brand.